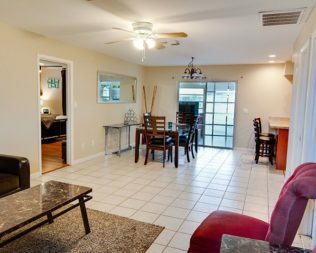 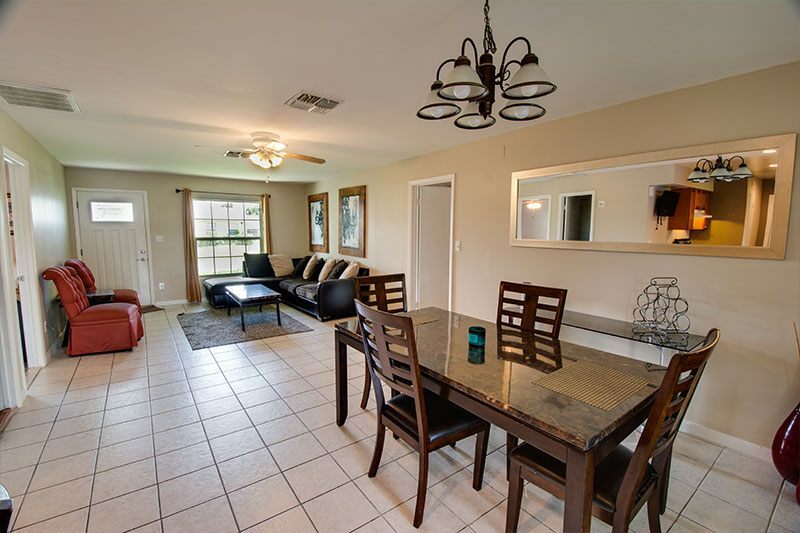 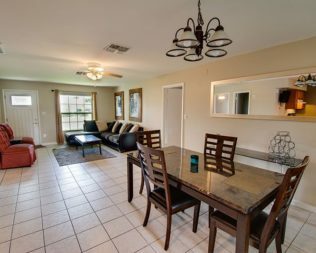 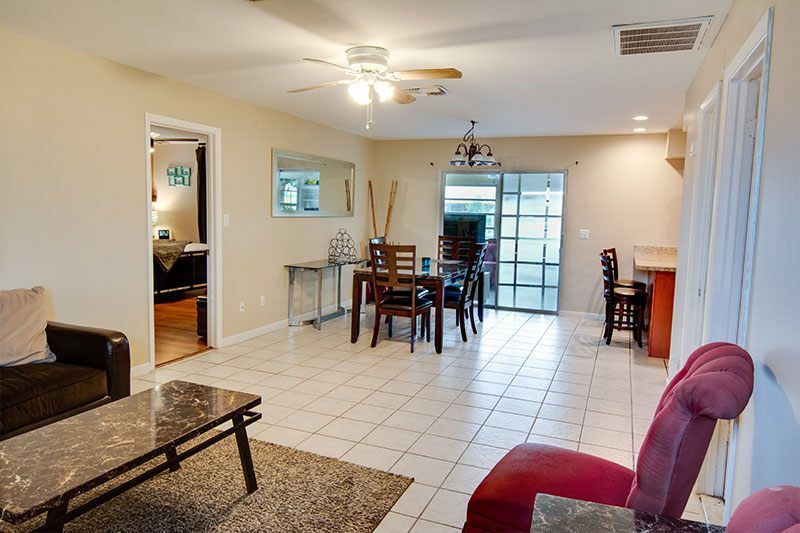 Lovely home centrally located in BuenaVentura Lakes, minutes from the Turnpike, Airport, Medical City, the loop and the Brand new sunrail location with a Brand new Hospital. 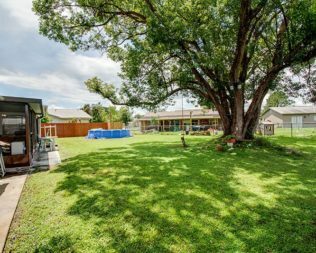 Looking for a home that is truly well located well this is the one. 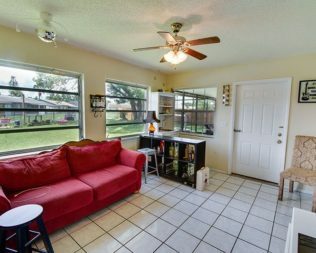 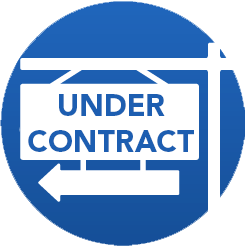 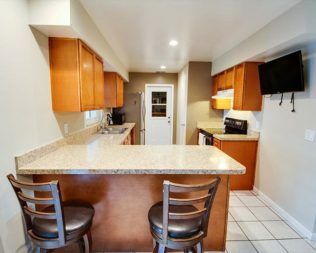 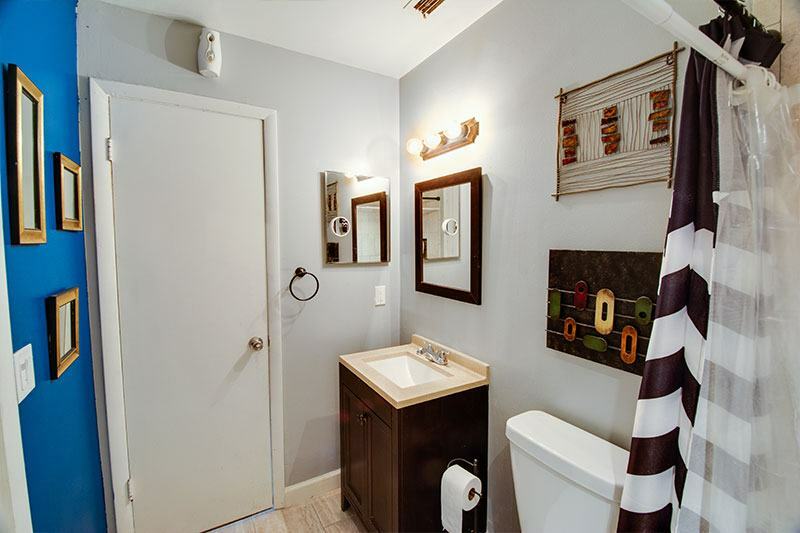 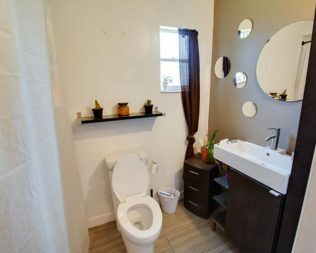 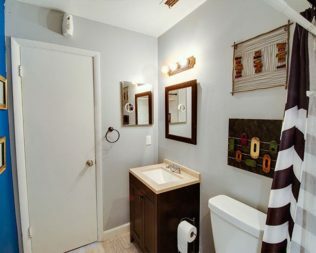 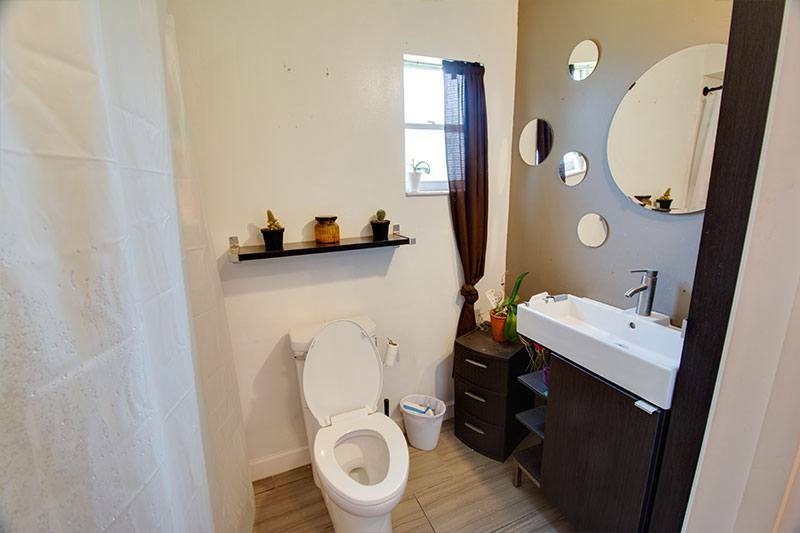 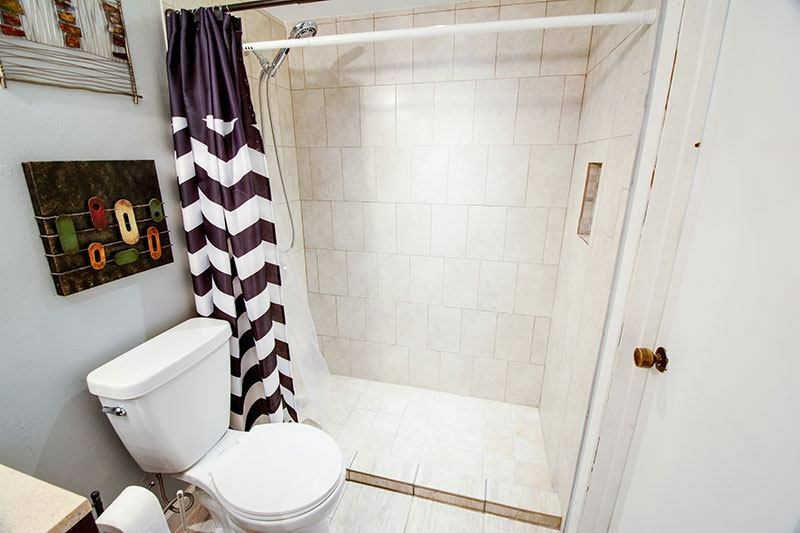 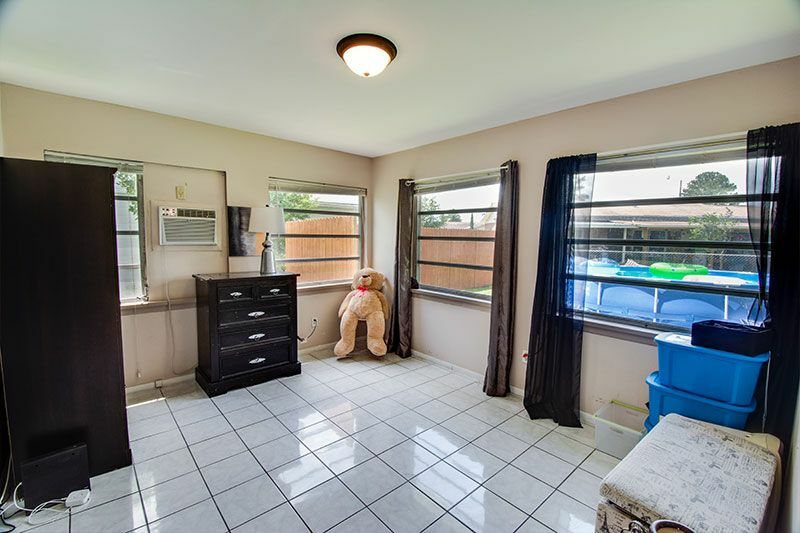 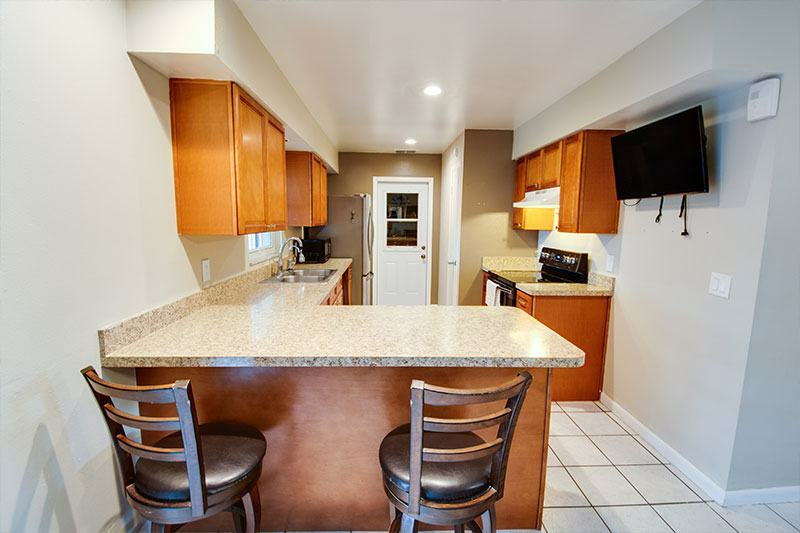 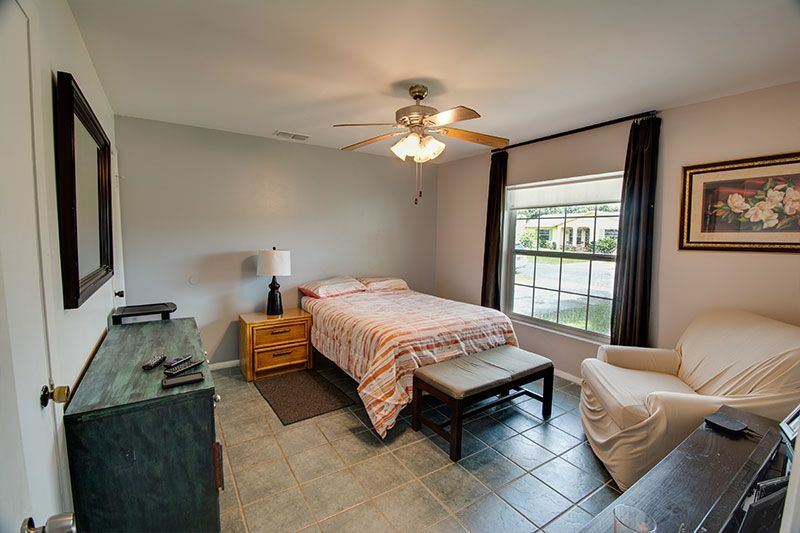 Home has been remodeled has 2 Master Bedrooms each with a walk in closet and a bathroom, large living room, dining area and upgraded kitchen with new cabinets new lighting with tile and wood thru out the home. 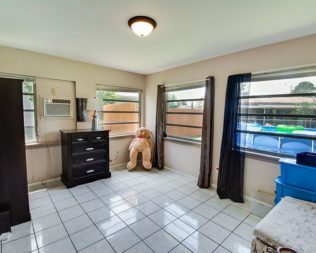 Brand New AC unit just recently replaced. 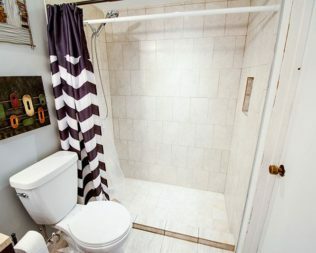 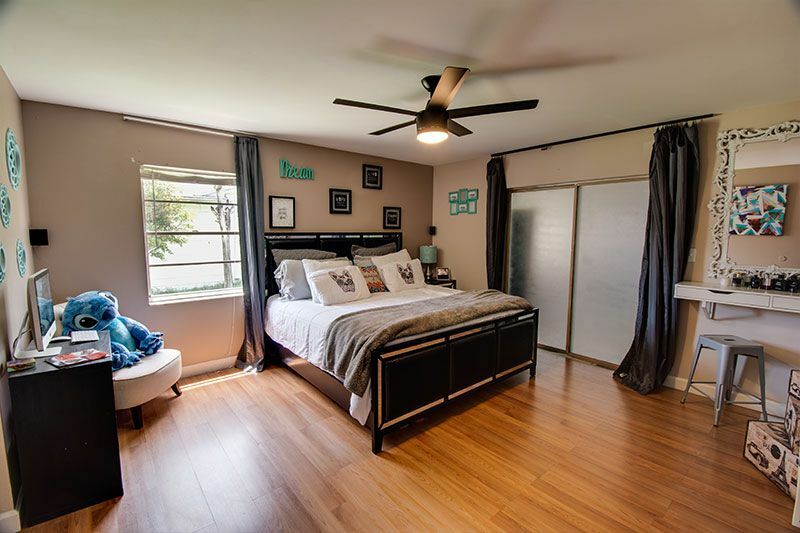 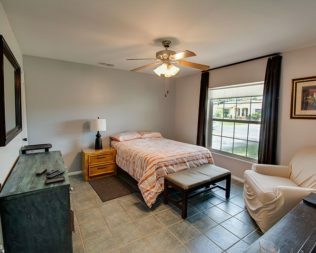 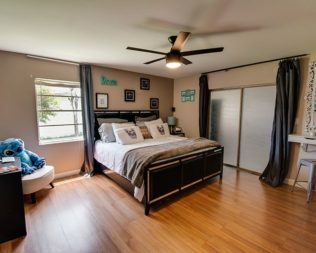 This home has a bonus room that can be converted back into a 3rd bedroom simply by adding a closet. 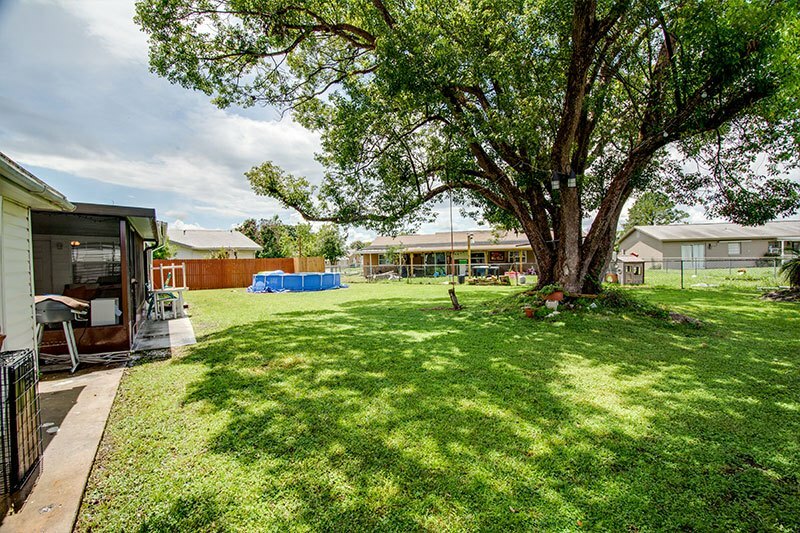 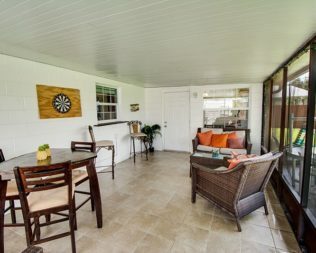 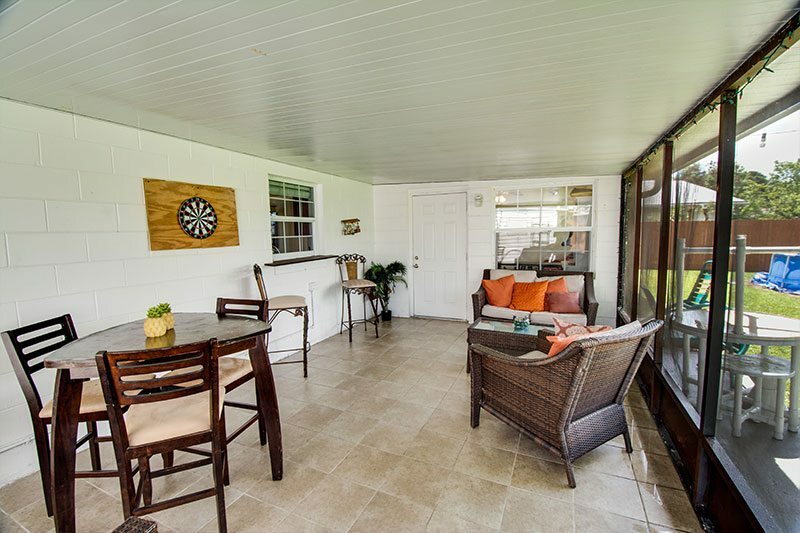 Enjoy a Large outside screened in porch and a very large lot that has an above ground pool. 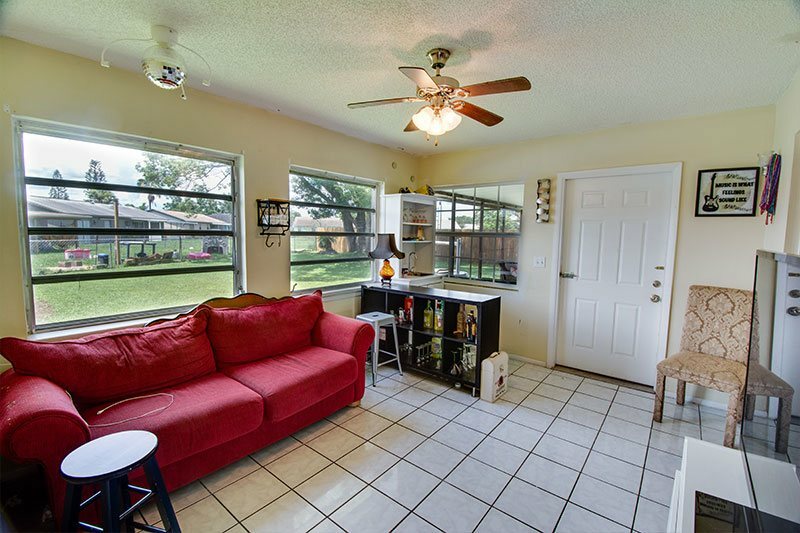 This is a true gem of a home, well maintained and ready to move in, give us a call or your local licensed Realtor. 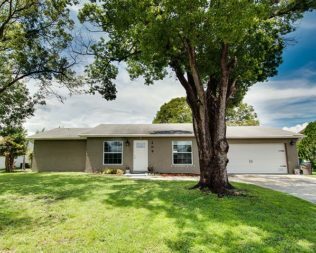 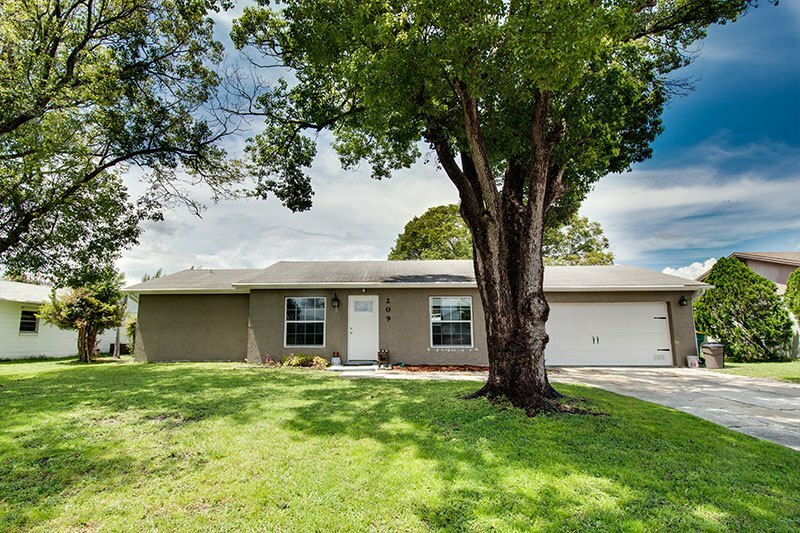 Veterans get 100% financing for this home.